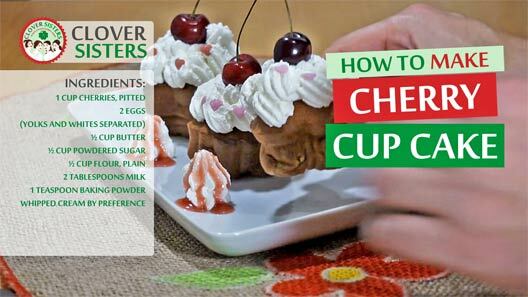 Soft and fluffy, cherry cupcakes are easily baked, brilliantly smart desert that looks and tastes just like it’s made in paradise. Cupcake and the cherry on the top, classic and decadent desert. Beat the butter and sugar together until it becomes a fluffy light yellow mixture, then add 2 yolks and keep beating until yolks are blended into mixture. Add the flour, milk and baking powder and stir shortly to blend all together. Separately whisk the egg whites until they form soft peaks. Mix it all together gently stirring with scoop, so the air stays in the mixture. Add the cherries into the mixture too. 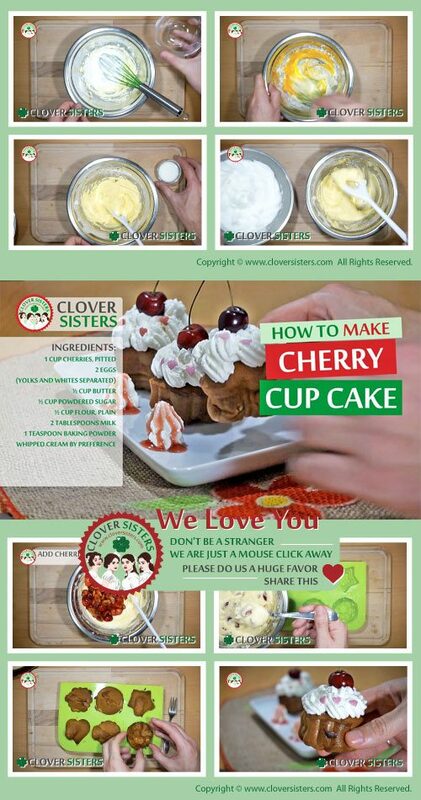 Cast it into paper cups placed inside of cupcake molds. Bake on 390 F or 200 C for about 30 minutes. Serve cold with cream on top.